1. 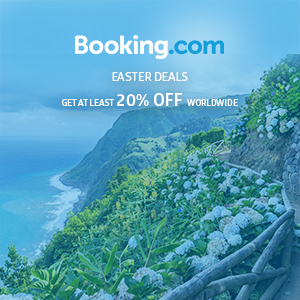 Go to Booking.com/MabuhayMiles or CLICK HERE for the list of deals. 2. Valid for bookings made from April 8 until May 6, 2019 and stay dates from April 10 to May 6, 2019. 3. Member must enter their Mabuhay Miles membership number at the time of the reservation. The name on the reservation must match the name on the membership card. 4. Miles will be credited to the member's account 8 weeks after completion of stay.